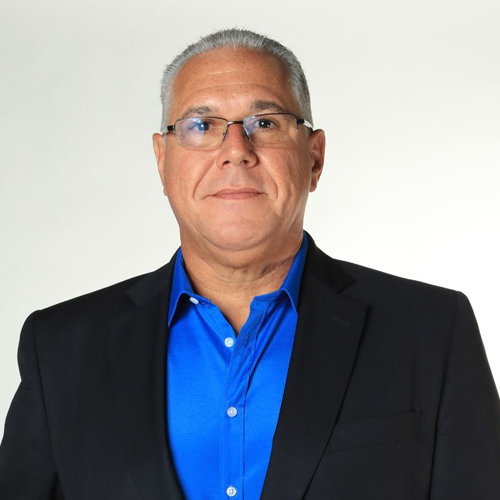 Digisults was founded by a selected group of professionals that are industry leaders with over 20 years in their own field, with the purpose to coach and provide businesses and organizations all the support and infrastructure in order for them to transition from traditional commerce into the digital world, with measurable results. 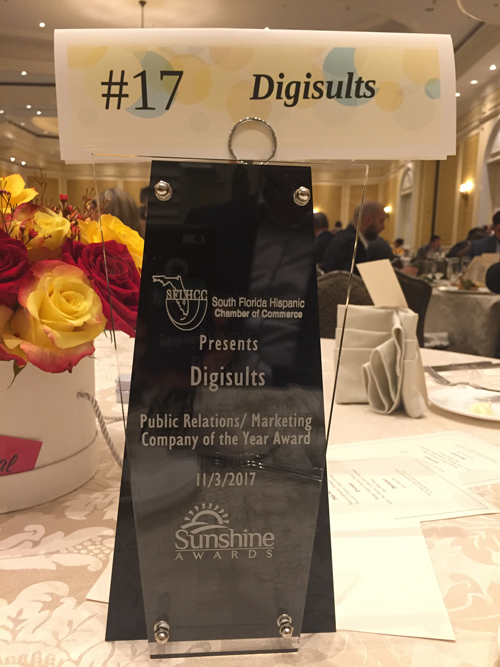 After two years of being founded, Digisults was awarded the prestigious Sunshine Award. 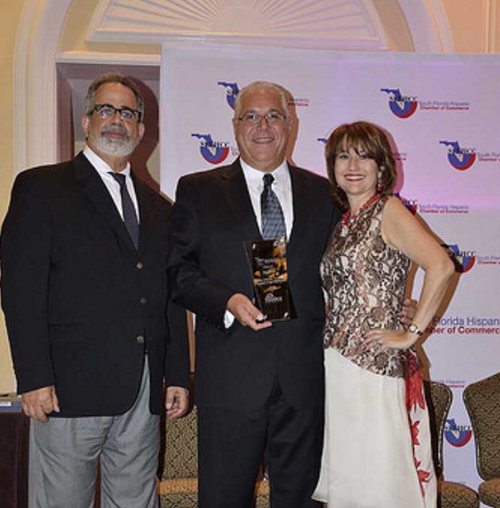 Received by our Director Vicente Pimienta, the Sunshine Award was presented by the South Florida Spanish Chamber of Commerce during November 3rd, 2017 at the Ritz Carlton in Coconut Grove, Miami, Florida. 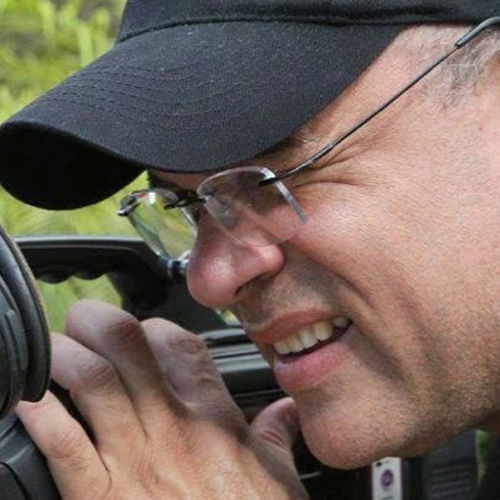 Ready to get digital results? Digisults recognizes and understands the role that technology plays in the growth and development of businesses and organizations. Among the most recent important trend has been the integration of videos in our websites and our social media strategies. For our client’s convenience, Digisults has combined all of the digital services you will ever need, under one company. 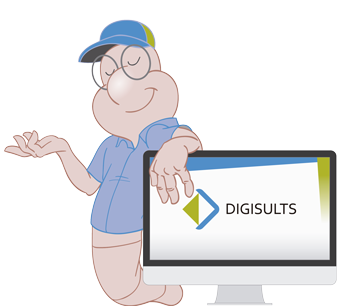 Thank you for considering Digisults as the path to digital results!